Welcome to our rainy, dark, northern, seaside life! 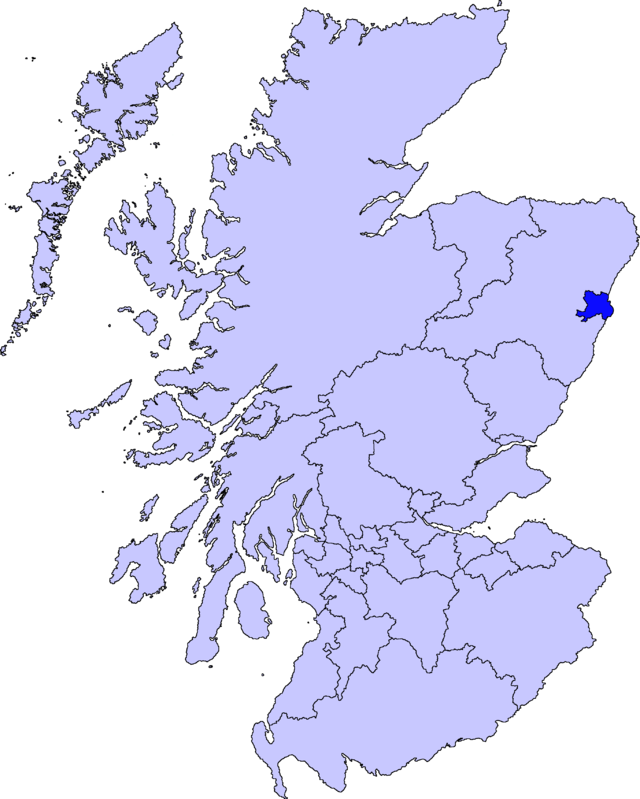 *DEESIDE: refers to the River Dee which flows along the southside of Aberdeen. Its also the ‘nice’ part of town! See the blue blob? Thats Aberdeen, tho the city is much smaller than that. All photos and writings are mine so please ask if you want to ‘borrow’ them- thanks! I just love Scotland. As a child our family camped many times in those glorious mountains. I hope you enjoy it too! We lived in Glasgow for five years – a little further south – and I loved Scotland, apart from the rain and grey. The highlands are magnificent, I love the ruggedness of the scenery. But the other thing I loved about Scotland, apart from the scenery and the people, was the ease with which we could pop over to Europe for a weekend or a week. For an Australian, that’s an enormous bonus. I hope you enjoy your time there as much as we did. We haven’t made it to Glasgow yet, but are hoping to get to the ‘continent’ often! Did you have any favorite spots to hop to? Fell in love with Paris, but doesn’t everyone? I admire the fact that you decided to take the plunge so to speak. It’s far too easy to become complacent in life. I’m sure a move like that has its challenges, but I imagine it would be exciting as well. That was a huge move for you, and I know what you went through. I am from Scotland (Peebles, just south of Edinburgh), and moved from there to Australia many years ago. Never regretted it but still get homesick from time to time. Can’t get the Scot out of me! I will follow your adventures in Aberdeen with great interest, as that is where my mother was from. Thanks for the ‘follow’! We like Aberdeen thought it can’t compete with the other cities in Scotland- it does have its own ‘charm’. Now that the oil is down the economy is hurting but the new buildings keep going up! Welcome to Aberdeen Lillian! While it is pretty much the opposite of Paris in many ways, it does have its own charms especially once you head west into the Highlands or down the coast! Feel free to ask about getting settled and finding outlets for fun and exploring. The American Women’s Association is a good group of ladies for starters.